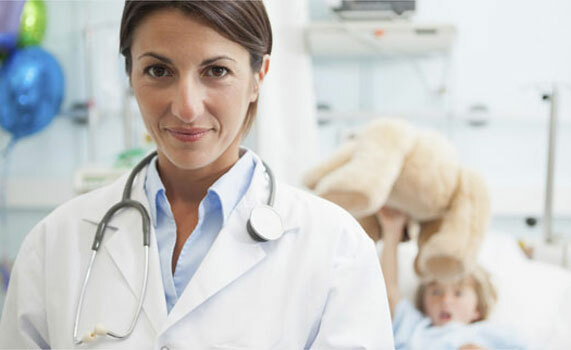 Preferred Health Professionals – High-quality and cost-effective provider networks. Innovative health care delivery solution designed to reduce costs and provide greater benefits through our Preferred Provider Organizations. Portal for Payers and Providers only. NOT FOR USE BY EMPLOYEES/MEMBERS OF HEALTH PLANS. Fast, accurate information specific to each network. We offer several different networks across the midwest. To provide innovative, high-quality and cost-effective provider network arrangements and other health care products and services for the benefit of our customers, and ultimately to improve the health status of the people in the communities we serve. Greater cost savings and member satisfaction. We have the most comprehensive networks in Kansas and Missouri. Over three decades, the PPO concept has grown to be a preferred managed health care solution for providers and individuals seeking health care services. PHP offers access to several PPO networks, making us one of the region’s most sought-after PPO network providers. For customer service, our mailing address, provider relations, phone numbers or questions.